Since the beginning of the 20th century, artists have been moving away from an idea of art as something finished, perfect, definitive and unchanging towards a view of artworks as processes or the seeds for processes—things that exist and change in time, things that are never finished. Two of his examples were Jem Finer’s “LongPlayer”—a 1,000-year musical composition commissioned by Artangel—and Danny Hillis’s Clock of the Long Now. Both projects were in the early planning phases at the time, but they took form four years later on New Year’s Eve 01999. The first working prototype of The Clock marked the turn of the year at the Presidio in San Francisco by bonging twice, while Longplayer started running on a computer at the 19th-century Lighthouse in Trinity Buoy Wharf at the same time on midnight Greenwich Mean Time of the year 2000. 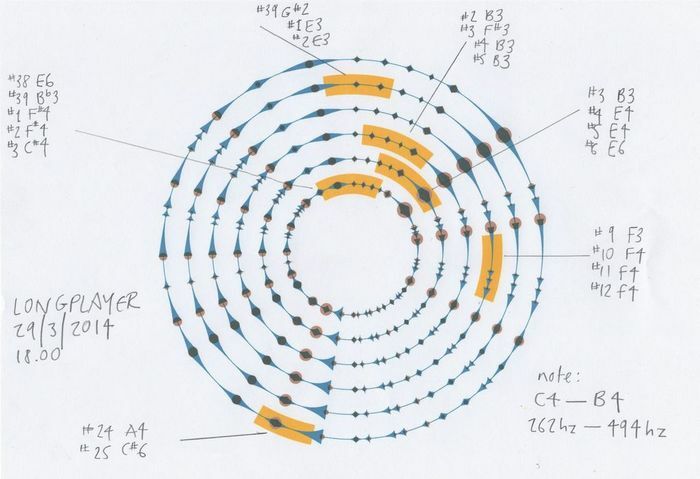 In 02002, Jem Finer expanded the Longplayer with a Graphical Score that transformed its six-part source music into a composition for human performers. The result was Longplayer Live, a 1,000-minute slice of the millennial composition that debuted at London’s Roundhouse, and was presented by Long Now at the Yerba Buena Center for the Artsin San Francisco in 02010. The next step in Longplayer Live’s evolution highlights this human role. The project is Longplayer for Voices, a choral adaptation of the Graphic Score. You can listen to an early test of a 1,000-second excerpt of the score for human voice in this video. Over the next four years, Jem Finer, conductor Peter Broadbent, and composer Orlando Gough will work with a 240-person choir to develop a 1,000-minute version of Longplayer for Voices. While human voices will be needed for the performance, human generosity is needed to make the project a reality. 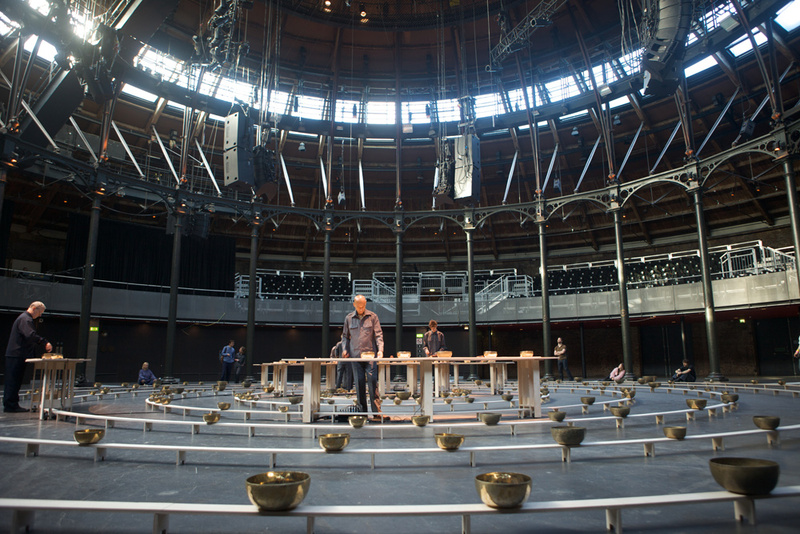 The Kickstarter campaign will allow Longplayer for Voices to complete the score and recruit the choir in time for a performance at the Roundhouse in the fall of 02018. The Kickstarter campaign runs until August 15, 02014.